Team YESS at Mistress Brewing Co.
Join members of Team YESS at Mistress Brewing Company! Grab some friends and join YESS for a fun Saturday afternoon! 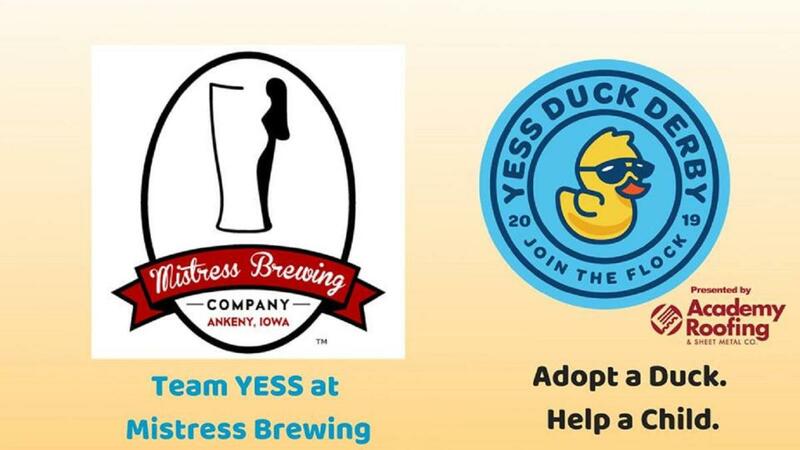 Visit our table to adopt ducks for the YESS Duck Derby, purchase merchandise, and win quack-tastic prizes! The YESS Duck Derby, presented by Academy Roofing & Sheet Metal of the Midwest is back to celebrate 12 years of spec-quack-ular fun! Come join the flock and adopt your ducks to help kids in crisis while having the chance to win great prizes, including $10,000 cash courtesy of PDM Precast. You don't have to be present race day on May 4, but with so many fun activities for everyone you won't want to miss out! All proceeds will benefit Youth Emergency Services & Shelter (YESS). As Iowa's largest provider of emergency services for youth - newborn through age 17 - YESS touches the lives of 2,000 children per year. YESS' network of services include Iowa’ largest and most comprehensive youth shelter as well as crisis nursery care, crisis intervention and stabilization, mental health counseling, and care coordination. 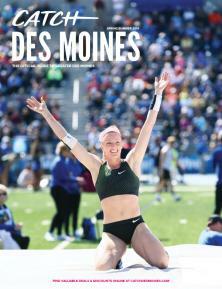 Learn more about how YESS connects kids with brighter futures by visiting www.yessiowa.org. 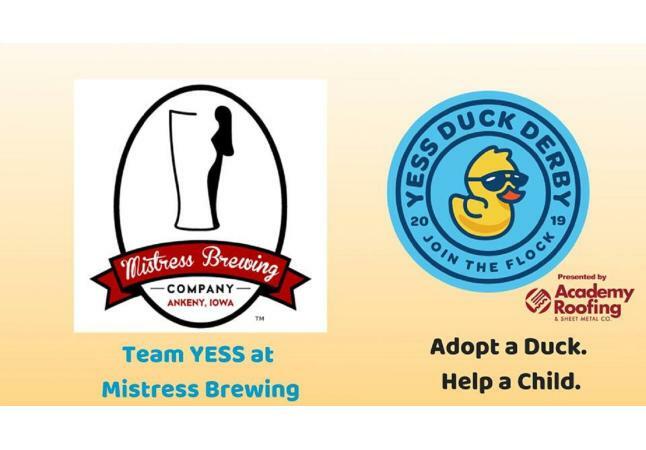 If you can't join us at the game, you can always adopt your ducks at www.yessduckderby.org.